Alvie was born September 28, 1926 in Tipton, Oklahoma to Bee and Velma Burkhalter. He was the oldest of 5 children. He graduated from Tipton High School. He went into the Army in 1943 and served in the 7th Cavalry as a medic in the pacific. He returned home and married his sweetheart, Avis Calandar in 1947. They moved to Texas in 1954 and Alvie worked for Philips 66 near Dumas. He opened his own business, The Dairy Inn in Dalhart, running it until 1975. He then became a Chevrolet dealer for the next 16 years. He was on the Dalhart City Council, The Dalhart Chamber of Commerce and the board of Wayland Baptist University. He taught Sunday School at 1st Baptist Church of Dalhart. They moved to Amarillo in 1993 to be with their children. 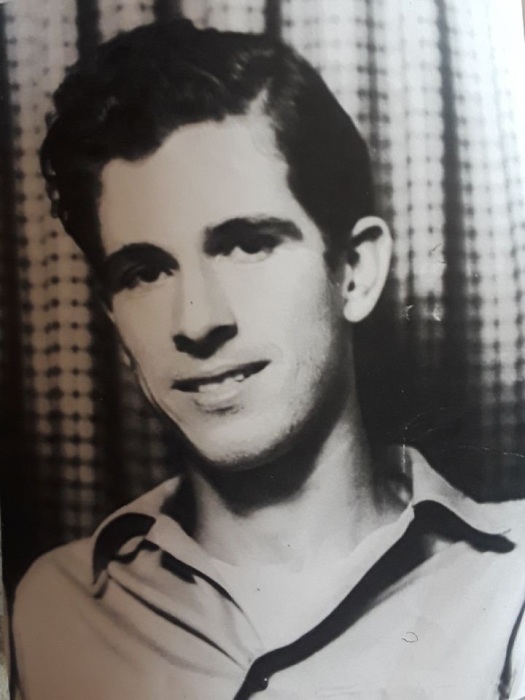 He is survived by his wife, Avis, of 72 years and his children; Alan, April, Alexa and Alex, as well as 10 grandchildren and 19 great grandchildren. He is also survived by 4 siblings, Bo, Eddie Bob, Verley and Shirley. The family asks that donations be made to Chaparral Hills Baptist Church of Amarillo.